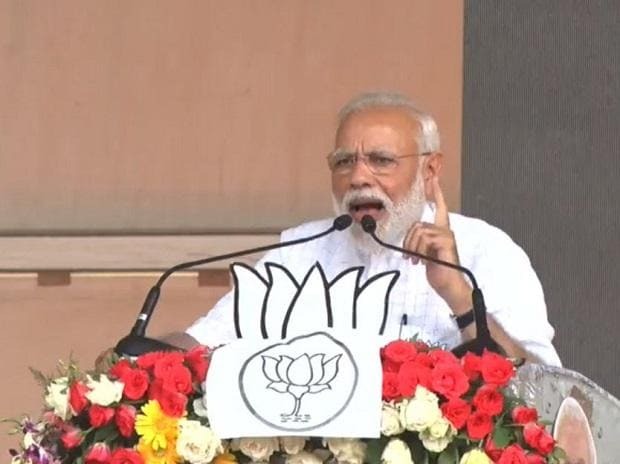 Lok Sabha Elections 2019: Prime Minister Narendra Modi on Wednesday accused Chief Minister Mamata Banerjee of blocking West Bengal's development and alleged the Congress party's manifesto threatened national security, stepping up criticism of his rivals as he campaigns around India for elections. "I have not been able to ensure the development of Bengal in the same speed as in the rest of the country. The reason for this is that in Bengal there is a speedbreaker, and this speedbreaker is known as Didi," said Modi about Banerjee in Siliguri at a public rally, reported news agency PTI. Modi said the Congress should not tamper with the Armed Forces Special Powers Act (AFSPA), which he said acts like a "shield" for security forces in their fight against terrorists.